CSA Milan is a multi spoke mesh design with 7 twin spokes. 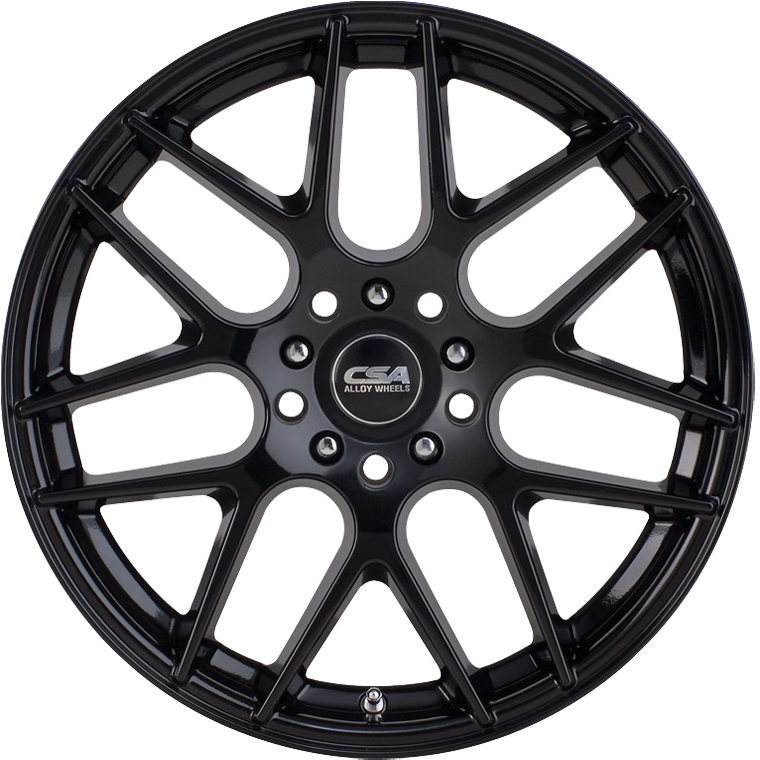 CSA Milan is a multi spoke mesh design with 7 twin spokes and is available in size 17x7" to suit small to medium passenger cars and 18x8" size to suit Subaru, Ford Focus, a range of medium sized SUV's, Holden Cruze, VW Golf, Commodore and Falcon. Milan is available in high gloss black all over finish.